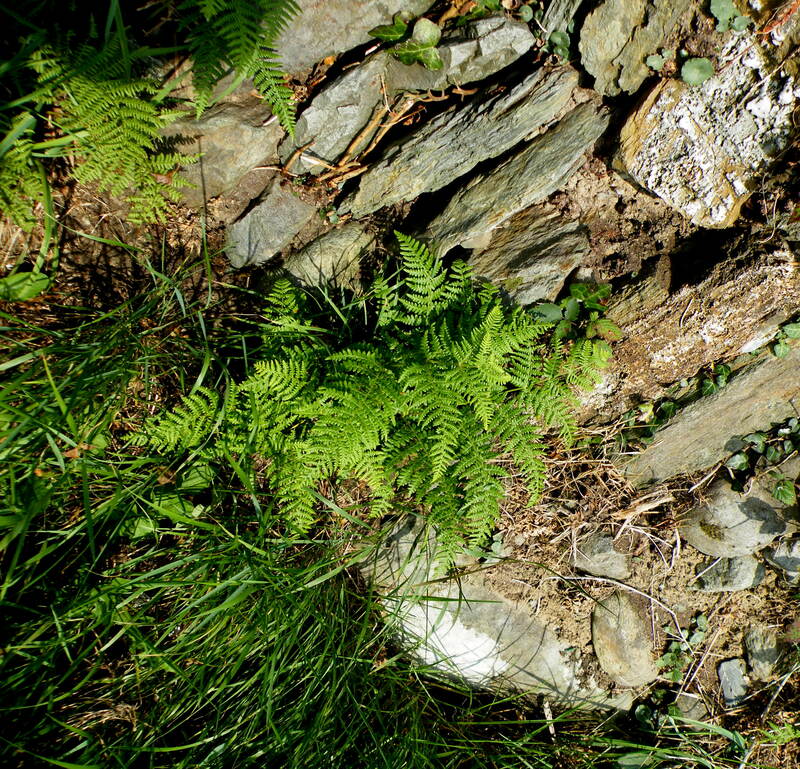 West Cork has a fair share Ferns growing and that is mainly due, I think, to the damp weather, the regular rain. 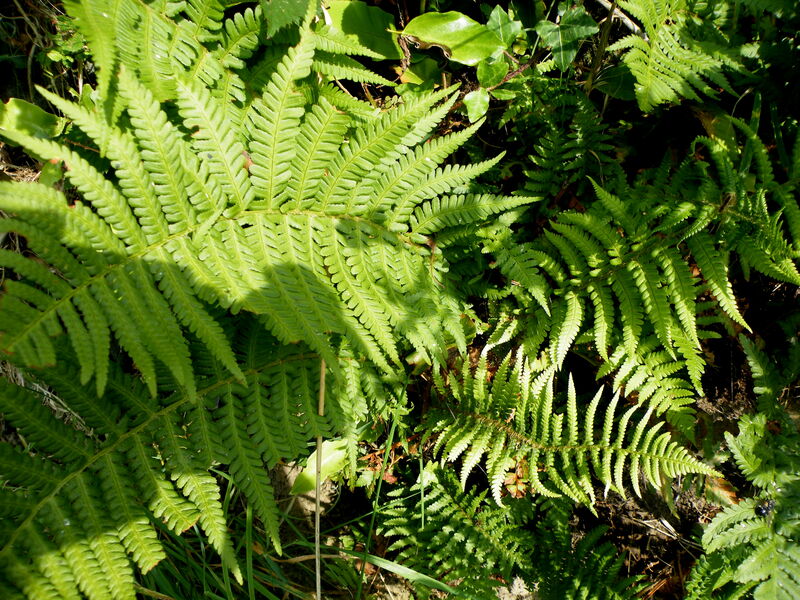 Especially around Glengarriff State Forest are there a lot of different Ferns to be seen. 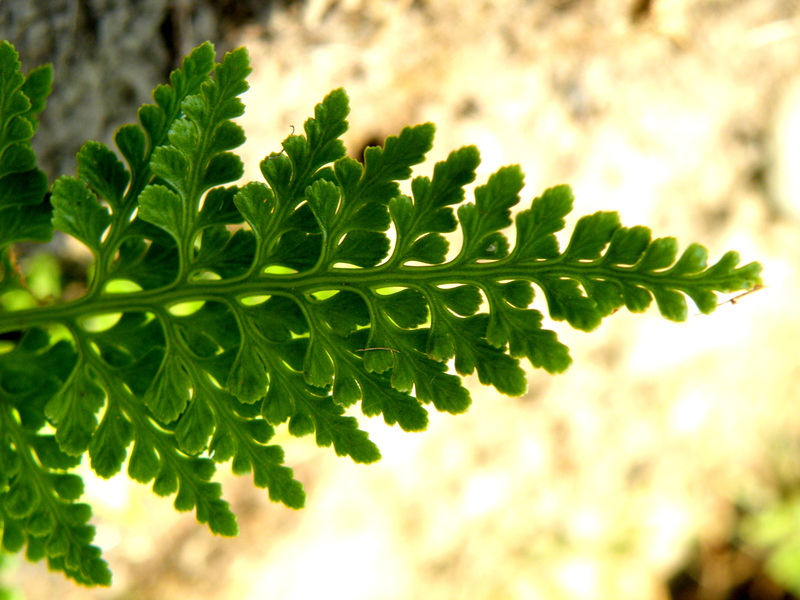 But also all over West Cork, and the Ferns are very pretty, very lacy, green and there are quite a few different types. 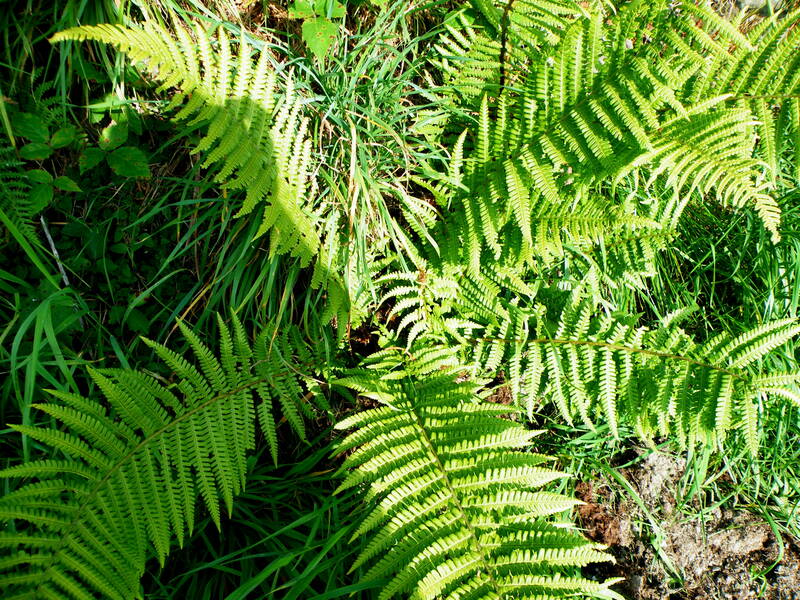 I don’t want to pretend that I know the names so I leave them out but I did come across one great book online, it is called “The Great Ferns of Britain and Ireland” by Thomas Moore. I found it at http://www.botanicus.org/title/b11976913 and you can actually scroll right through the book and enlarge both text and coloured plates, it’s brilliant but it does take time. 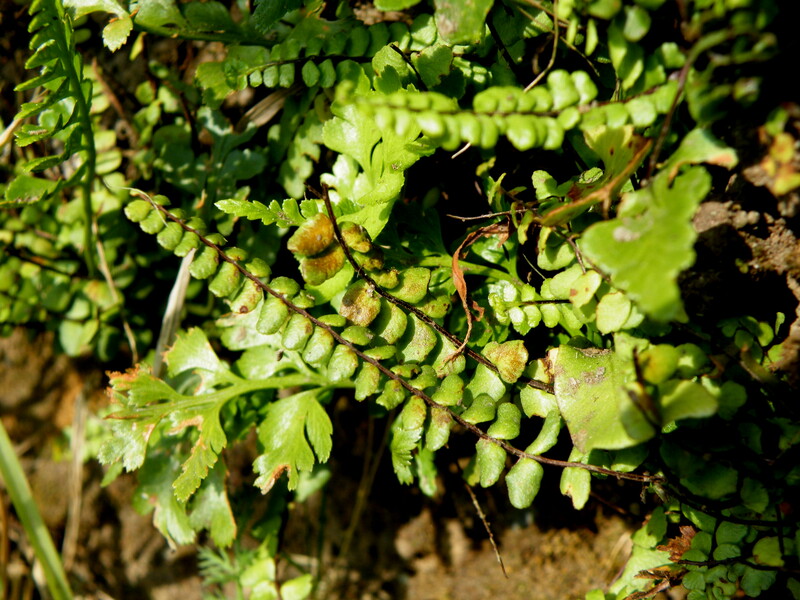 I thought that I had found some names but could not be sure as so many of the Ferns look similar. 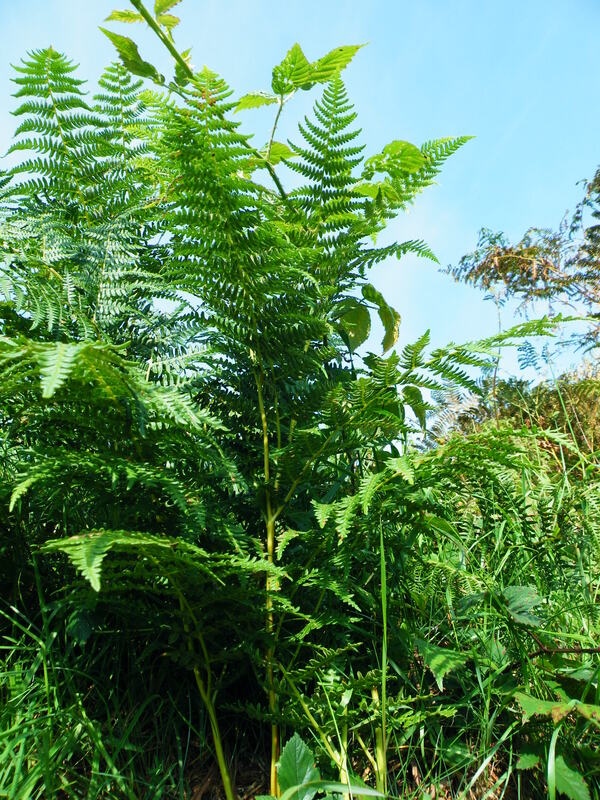 There is another type of Fern growing especially in the more mountainous areas where nature has not been touched as much, it is called Osmunda Regalis, it is a huge Fern and quite lovely. 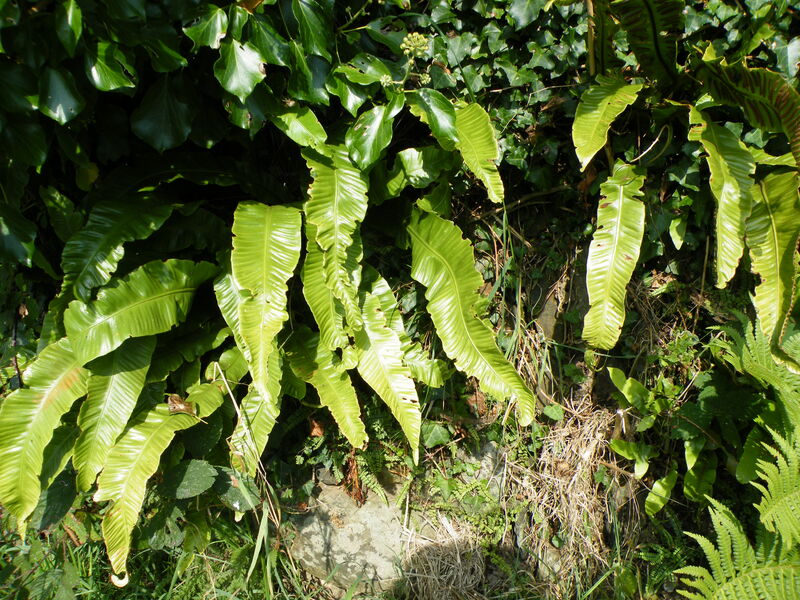 These photos I took in the little boreen near where I live, there are at least five different varieties around here. 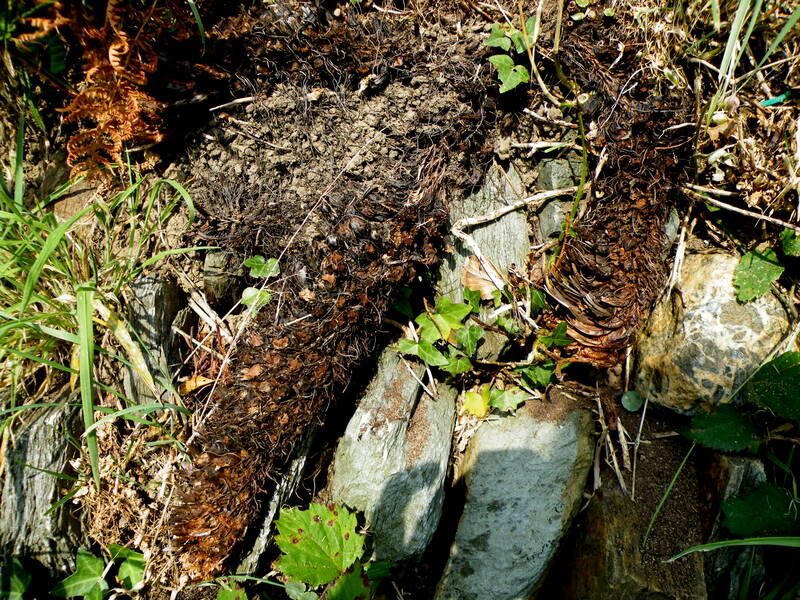 And the roots of some Fern – incredibly interesting.